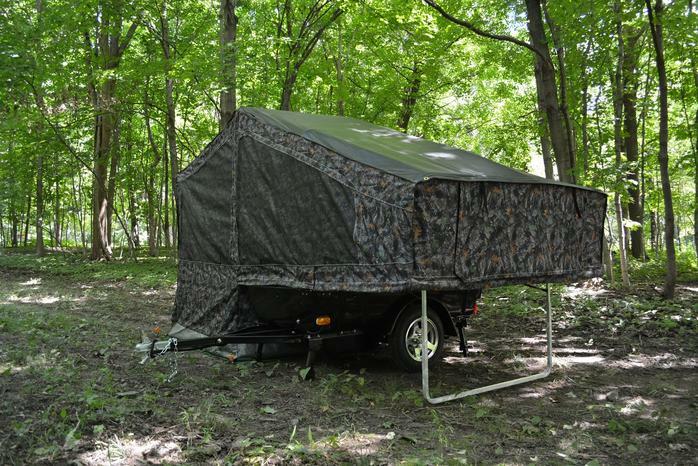 Aspen has been making lightweight campers for the motorcycle and compact car market for almost 20 years in a variety of color choices, we are now excited to offer our popular Aspen Sentry and Aspen Classic models with a camo tent pattern - just in time for the hunting season. 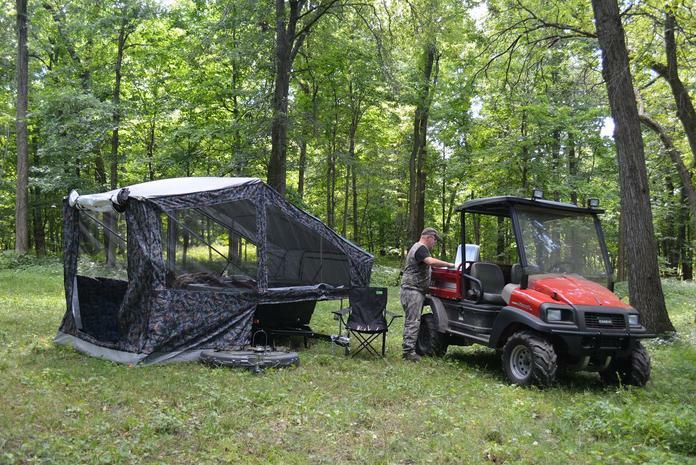 Our website is www.trailmasterinc.com. 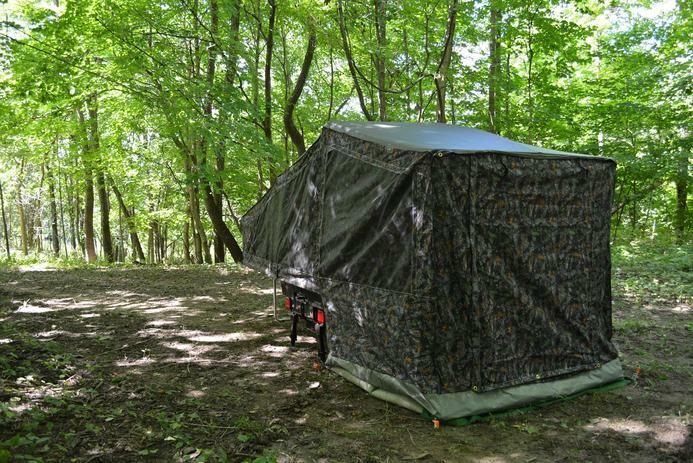 Camo photos will be posted shortly but can be found on our Trailmaster facebook page or call Peggy at 800.398.9090 for more information.